A leader without a strong prayer life is a leader who will burn out quickly. How should a leader pray for himself or herself. How should a leader pray for his or her staff and congregation? 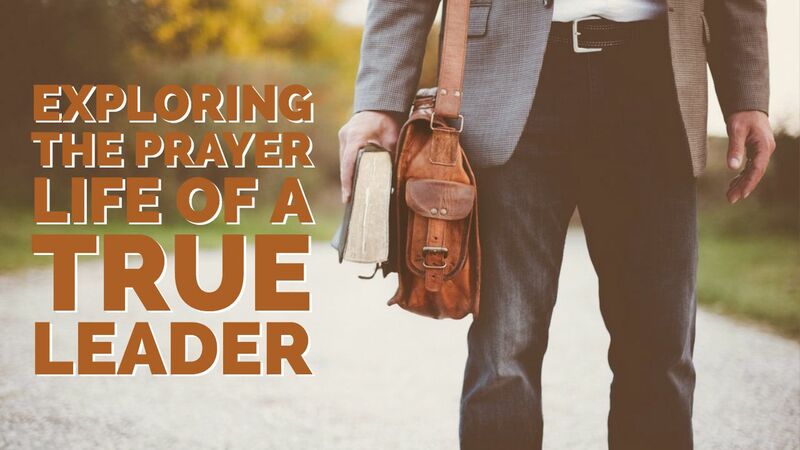 Find out how to pray effectively as a leader.